Mondiale Fireball in Canada: trasporto gratis! - Benvenuti su Fireball Italia! 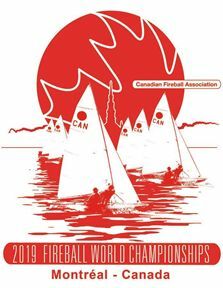 Mondiale Fireball in Canada: trasporto gratis! A great opportunity for attending the worlds in Canada (nearly) for free! end of the Fireball Worlds event. and from) remains a question at this time. soon as possible, in particular the need for a second container. EARLIEST Spliethoff vessel possible for return to Antwerp. urgent to know WHO exactly asks for a space in the container. (christina-haerdi@bluewin.ch) with your contact details. For confirmation you will then be asked to pay a deposit of 450EUR. Take the chance to get an over-seas experience! I promise, it will be an unforgettable adventure for all of us!! I'm waiting for your mail!